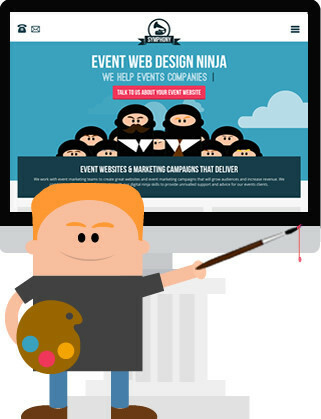 Thinking of re-designing your event website? Make sure the nuts and bolts are in place under the shiny new exterior. With all of the moving pieces that go into an event website redesign, it's easy to overlook SEO best practices (after all it is not very glamorous). But fear not, to help keep you on track, we've created a handy guide with 10 common SEO mistakes you should avoid when re-designing your event website. Download the FREE guide today and make sure that your new fancy pants event website gets the traffic it deserves.